Where aviation is booming? Where world’s aviation hub is moving to? Right. Asia. Thus, no surprise that most of the busiest routes are also there. The new analysis released by the OAG, has revealed a number of busiest routes worldwide. Let’s take a look at some of them. TOP 20 busiest international routes worldwide. And guess what? 15 out of 20 are in Asia! You have got it right. Therefore, the busiest international route is operated between Kuala Lumpur and Singapore. Hold your attention. It lasts just over an hour. 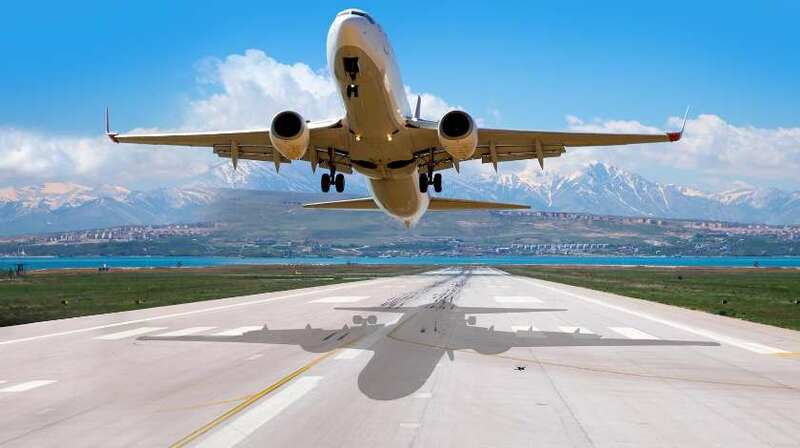 Between March 2018 and February 2019 there were over 30,000 flights operated between this two cities by eight airlines flying the route with a total average of 82 flights per day. Well, first of all, would you try to guess where this route is? Europe, Americas or, maybe, Africa? Of course, no. It is also in Asia. To be more precise, in South Korea. It is the 450km journey from Seoul’s Gimpo Airport to the island of Jeju off the coast of the Korean Peninsula. The OAG revealed that nearly 80,000 flights are performed on this exotic route yearly. Seven carriers operate on Jeju-Seoul Gimpo route with 200 daily services.